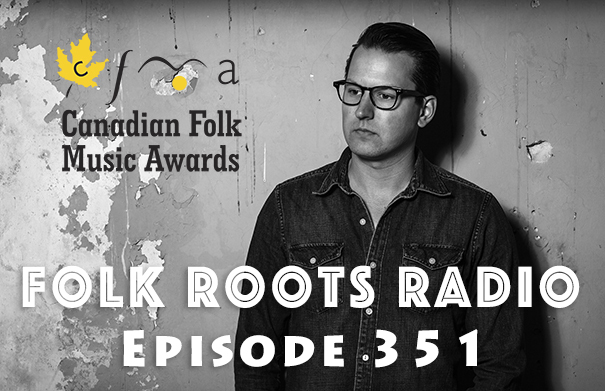 The winners of the 2017 Canadian Folk Music Awards were recently announced at a couple of very special gala evenings in Ottawa. 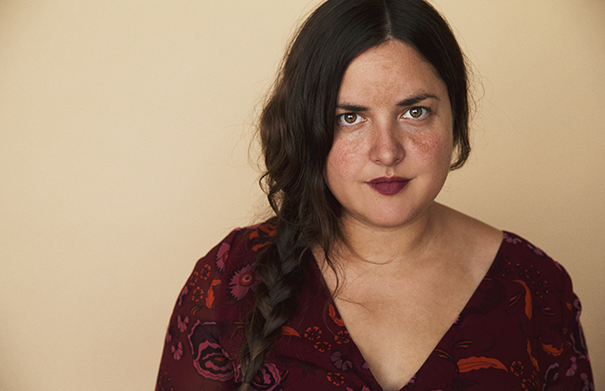 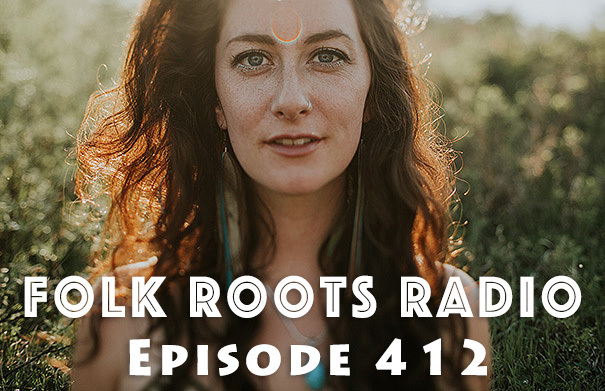 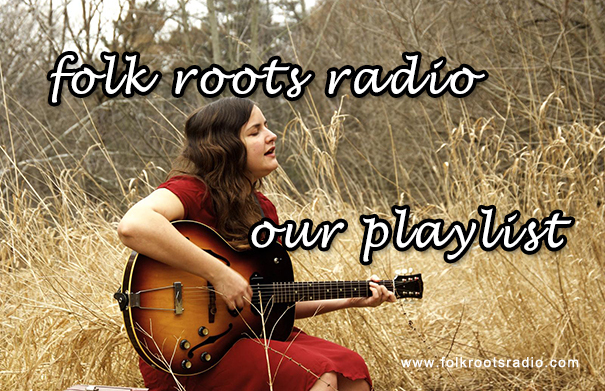 On Episode 351 of Folk Roots Radio we feature music from some of the award winners alongside an interview with double award-winning singer-songwriter Ken Yates, recorded at this year’s Summerfolk. 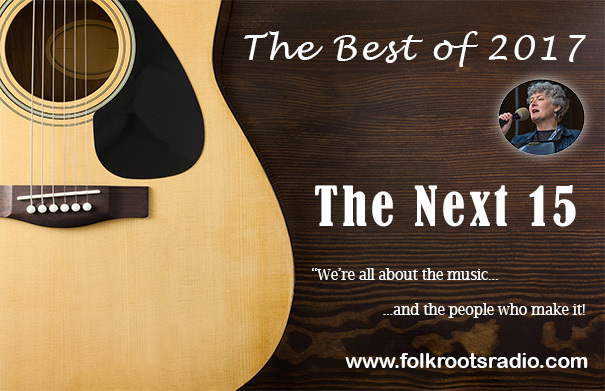 Ken took home the awards for both English Songwriter of the Year and New/Emerging Artist of the Year for his wonderful 2016 album “Huntsville”. 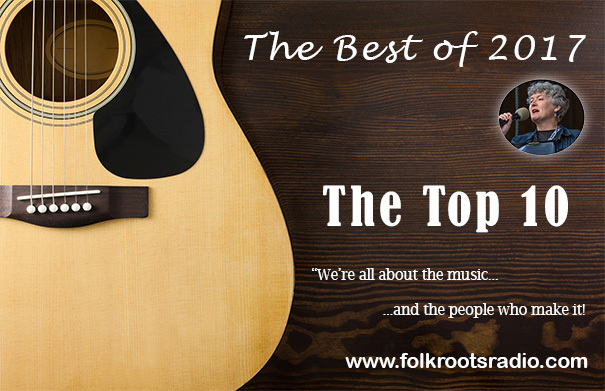 Check out the playlist below.